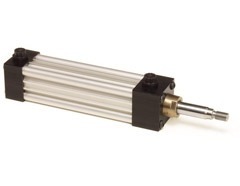 Ortman Cylinders - Fluid Dynamics Midwest Inc.
Fluid Dynamics Midwest can provide a variety of Ortman hydraulic cylinders, pneumatic cylinders, knife gate actuators, air-oil intensifiers, and oil tanks to meet your linear actuation needs. 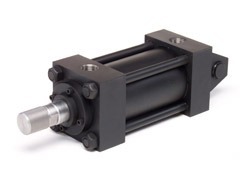 Ortman is also capable of engineering electro-hydraulic servo cylinders and electro-pneumatic actuators – SMART CYLINDERS. 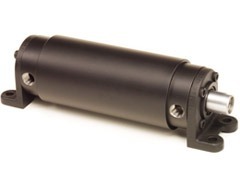 Quincy Ortman Cylinders uses state of the art CNC machinery to manufacture each and every cylinder component. This manufacturing process allows for 100% top quality, with a workforce of over 200 years experience. When it comes to the design side, Ortman uses the latest engineering / cad programs that allow them to create dimensional customer drawings as well as part drawing, in a quick timeframe. Emergency Order “Red Bore” Express One-Day Delivery. 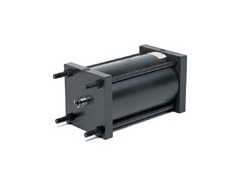 In addition to quality, Quincy Order Cylinders is dedicated to our Emergency Order Express one-day delivery service. We understand the consequences of a critical downtime. And our Emergency Order Express enables your Quincy Ortman Cylinders Distributor to deliver most standard cylinders within one day. This means that you can count on Quincy Ortman Cylinders for immediate delivery – eliminating a potentially critical downtime situation. 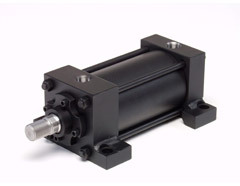 Fluid Dynamics is a Stocking Distributor for Ortman Cylinders.